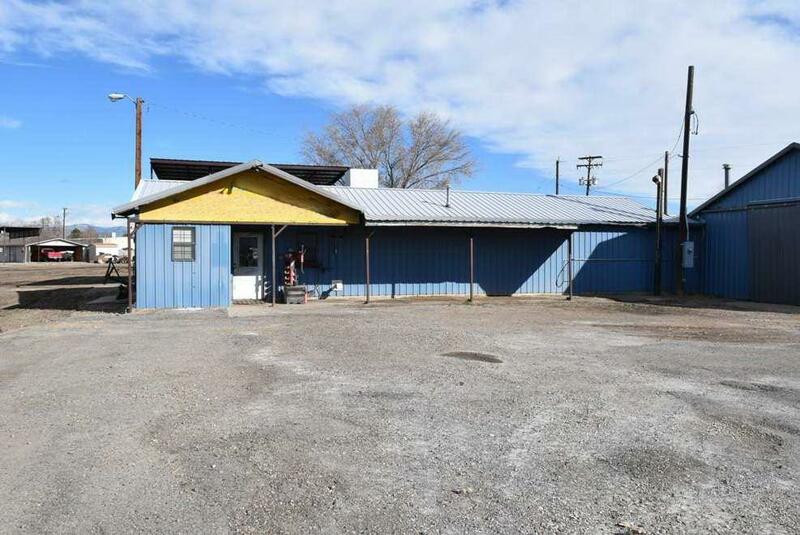 Located on the close corner of E Grand Avenue and Hwy 6 & 50 in the ever growing and highly desirable Fruita, CO. 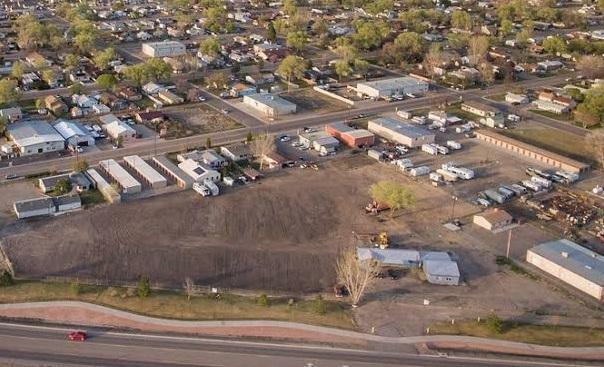 This 3.45 acres has many different possibilities for its General Commercial zoning. There are two access points into this space; one from HWY 6 & 50 and the other from Grand Ave. A 7 chain link fence surrounds the property and there are two gates, one electric gate from the entrance of Hwy 6 & 50 and the other is off the entrance from E. Grand. There is an existing building of 2544 SF on the property with sewer, electric, and gas hooked to it which can be used as is, renovated, or leveled. The furnace has been removed from the building however there are hookups that exist and there is an evaporated cooling system for the summer. Listing courtesy of Becca Posner of Bray/Commercial. 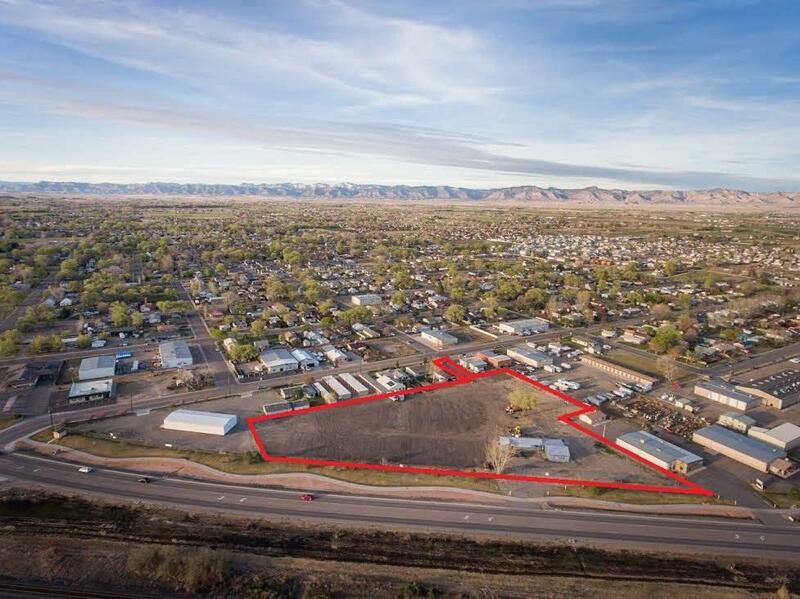 © 2019 Grand Junction MLS. All Rights Reserved. IDX information is provided exclusively for consumers' personal, non-commercial use and may not be used for any purpose other than to identify prospective properties consumers may be interested in purchasing. Information is deemed reliable but is not guaranteed accurate by the MLS or The Christi Reece Group. Data last updated 4/18/2019.IDX information is provided exclusively for consumers' personal, non-commercial use and may not be used for any purpose other than to identify prospective properties consumers may be interested in purchasing. Information is deemed reliable but is not guaranteed accurate by the MLS or The Christi Reece Group. Data last updated 2019-04-18T18:15:42.38.